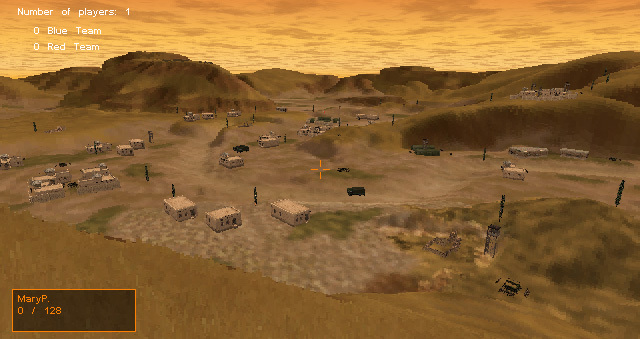 A Blast from the Past – GAME DEV. 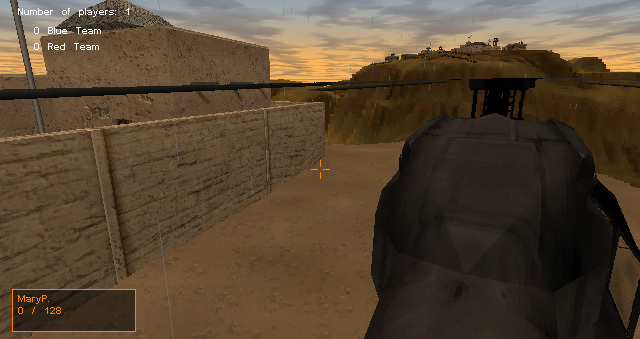 LVL DESIGN. 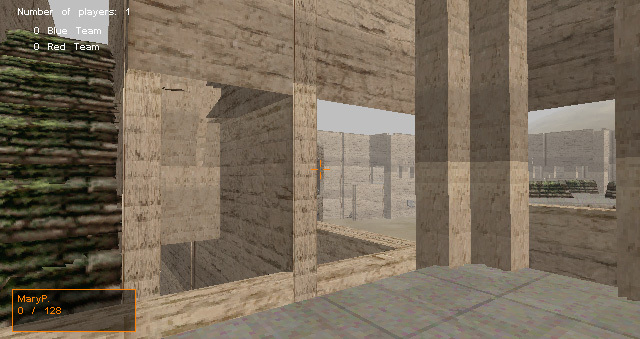 VR & ARCHITECTURE. 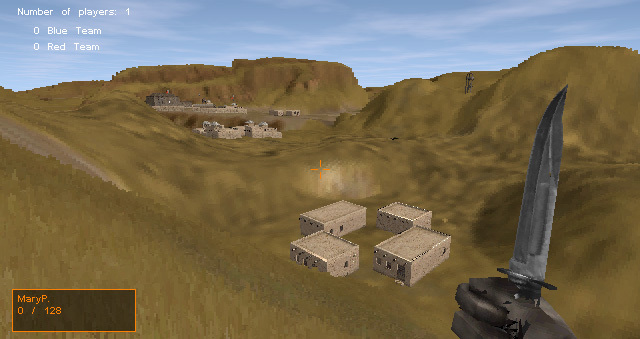 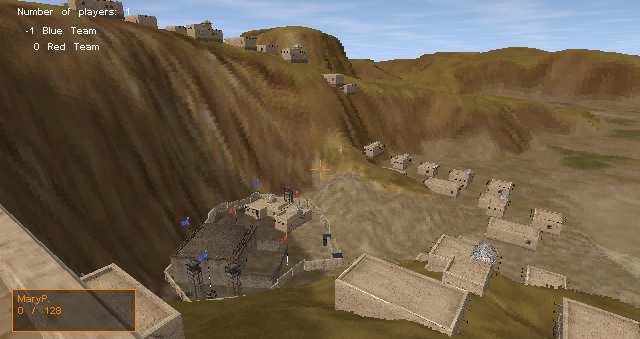 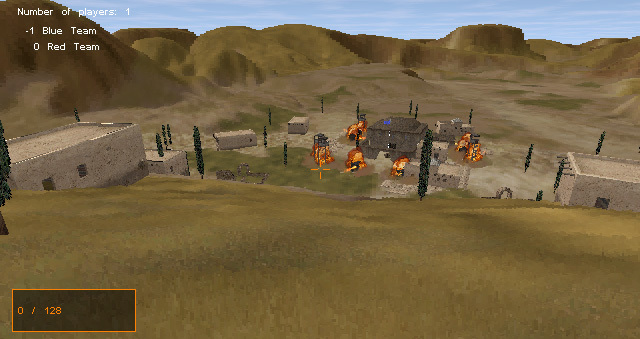 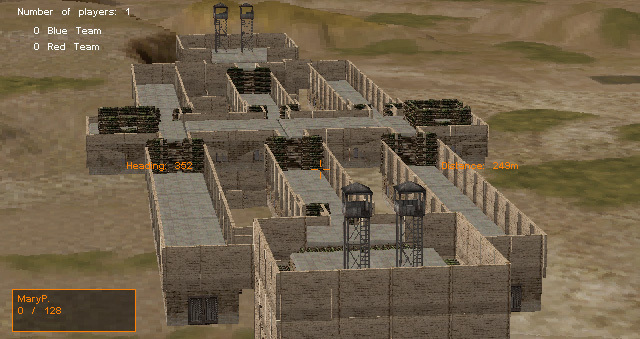 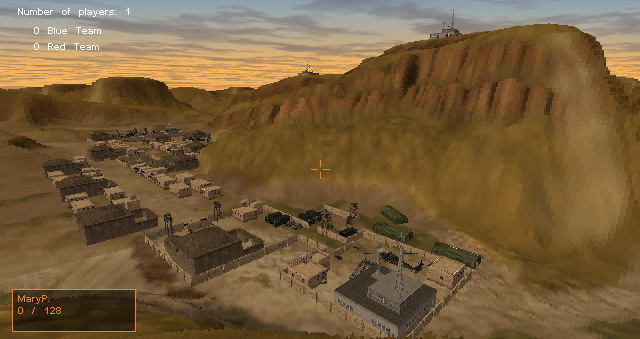 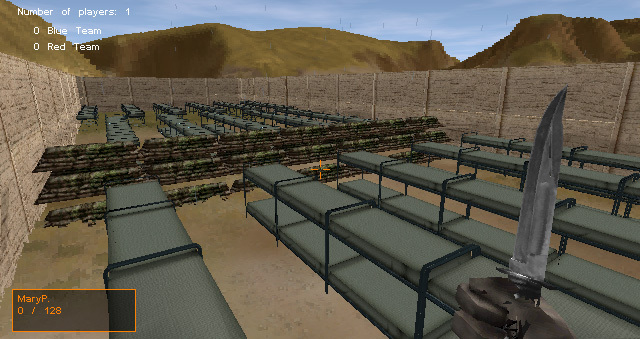 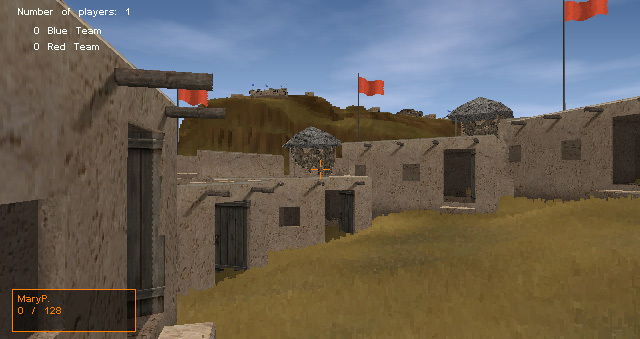 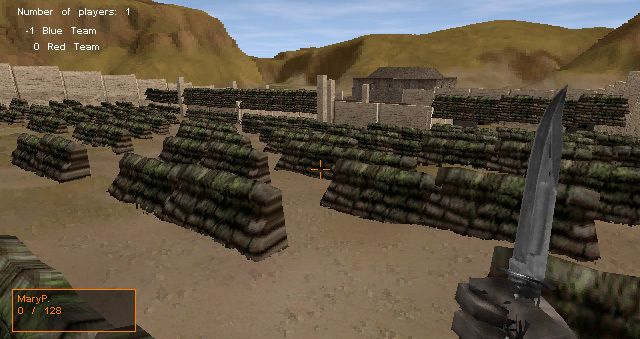 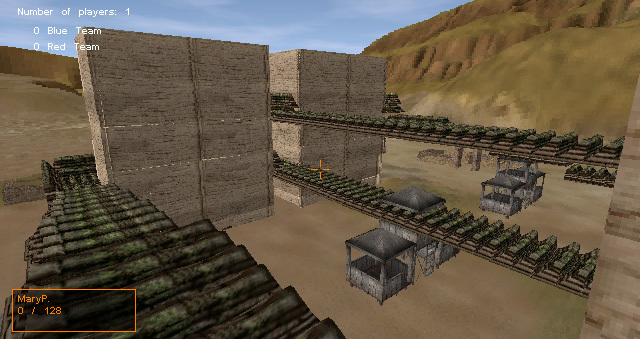 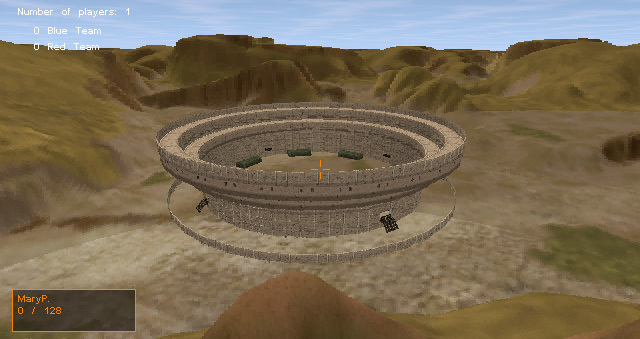 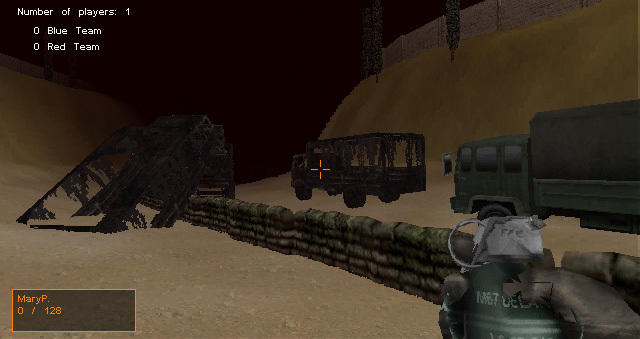 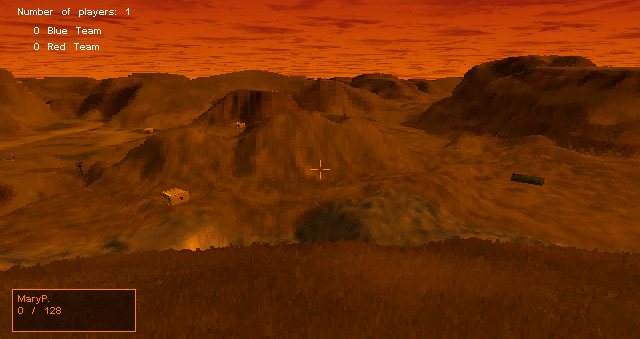 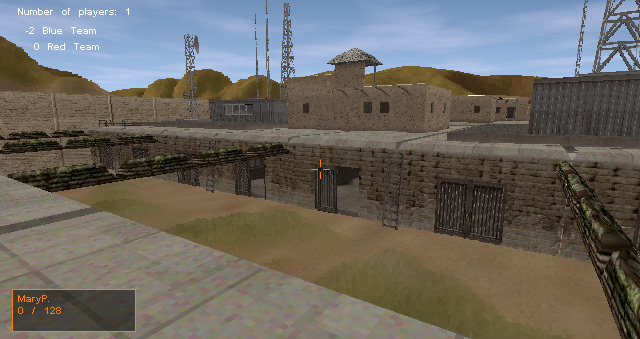 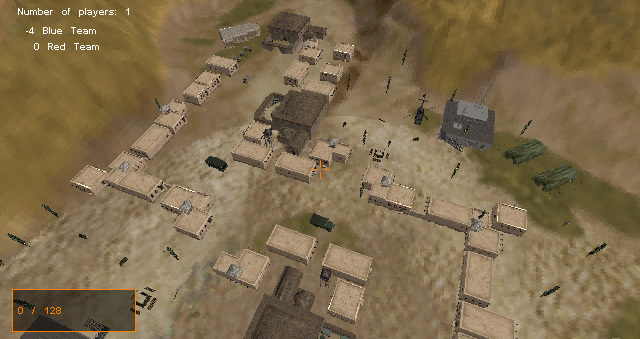 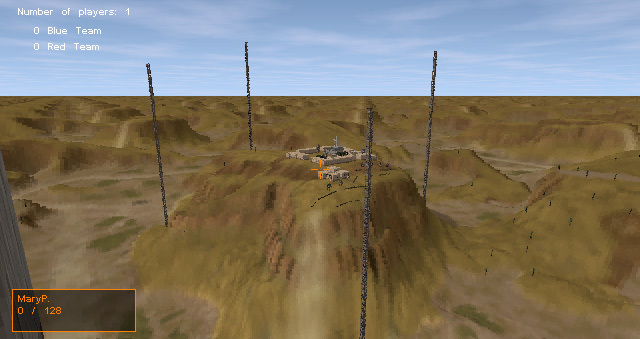 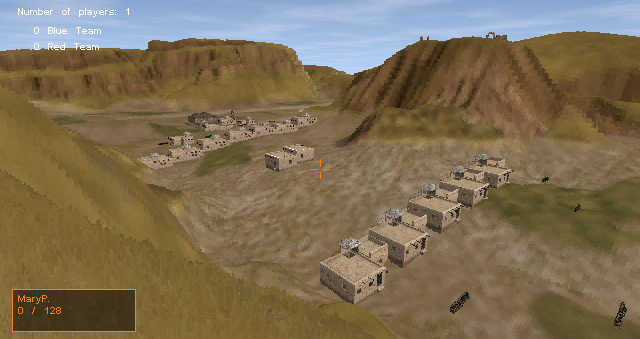 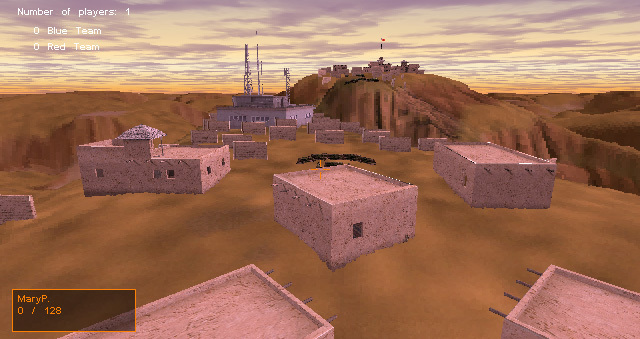 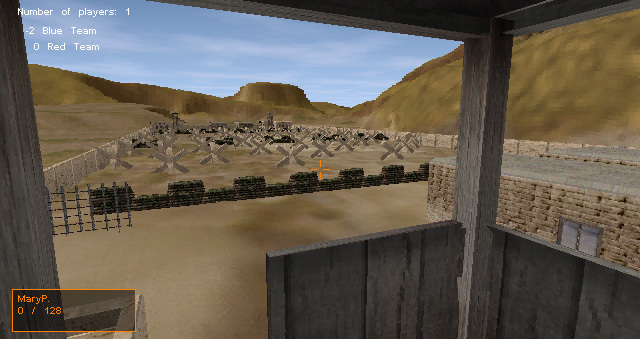 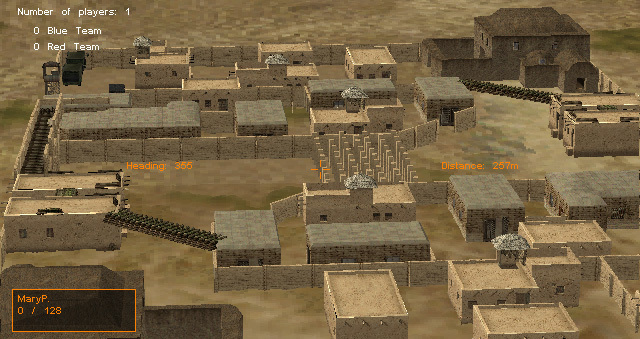 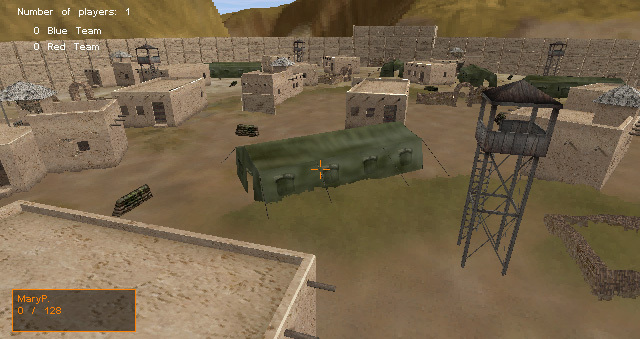 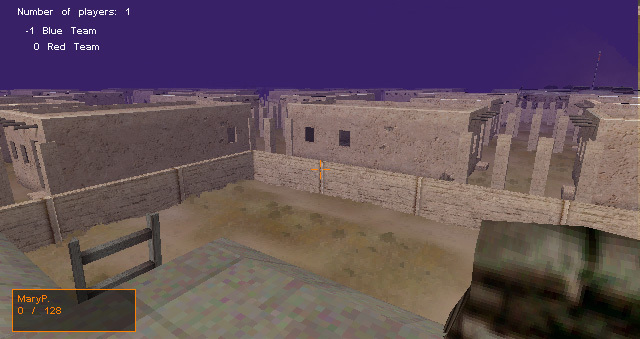 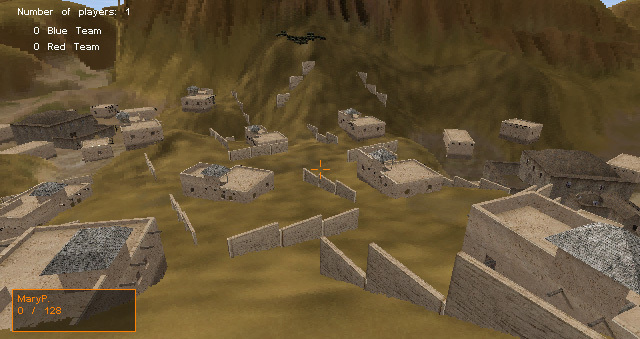 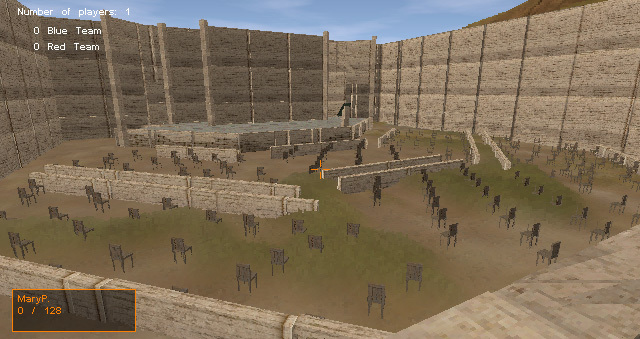 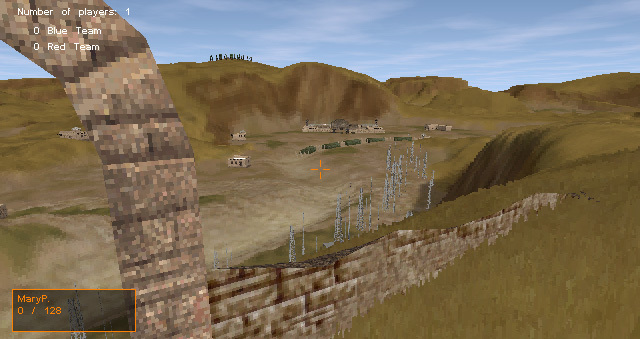 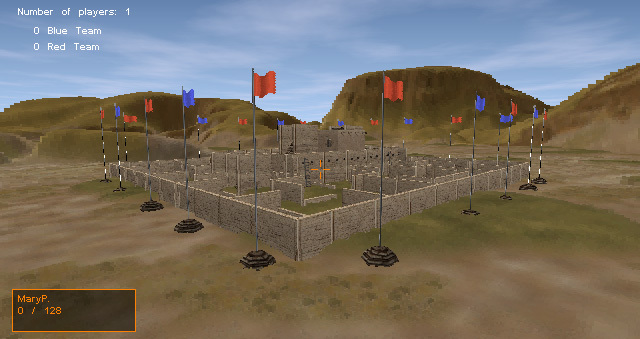 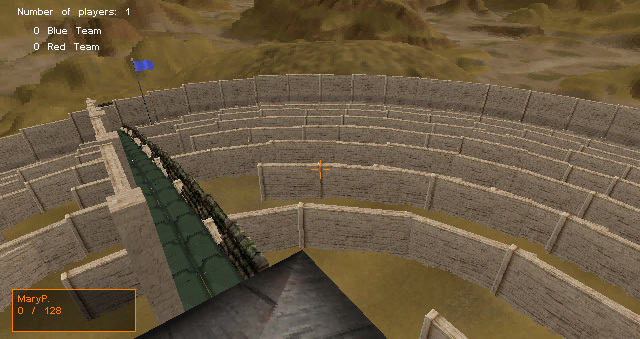 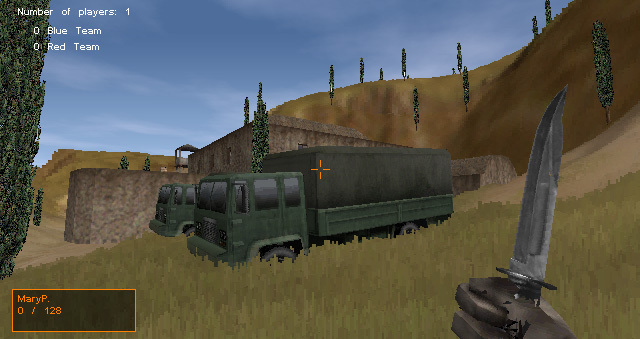 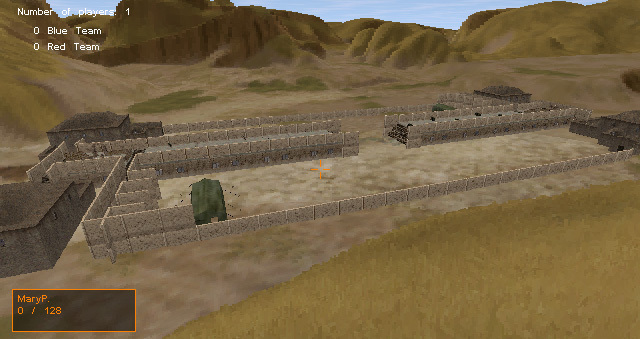 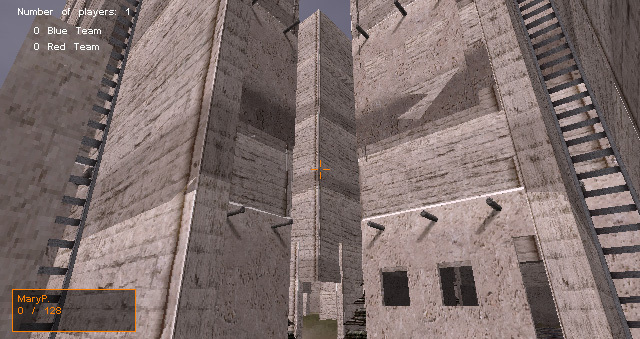 Next up on A Blast from the Past is a bunch of Delta Force 2 maps I made for the demo version of the game. 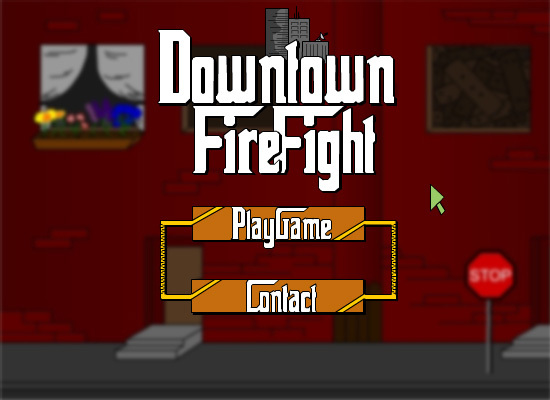 I made some for the full version of the game also, but I found it much more fun to make them for the demo. 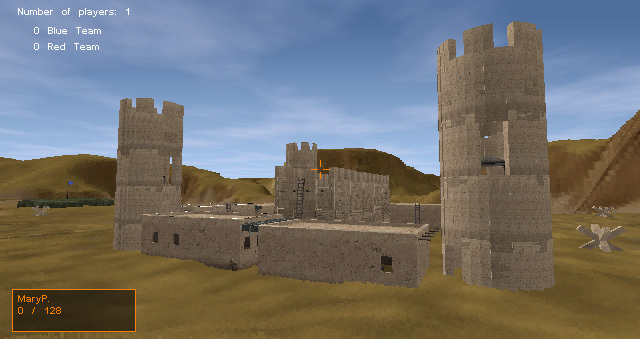 There was a very limited variety of props and buildings that were avaible for use and because of that I was forced to use my imagination to find a ways to make fun and unique maps that stuck out from all the others. 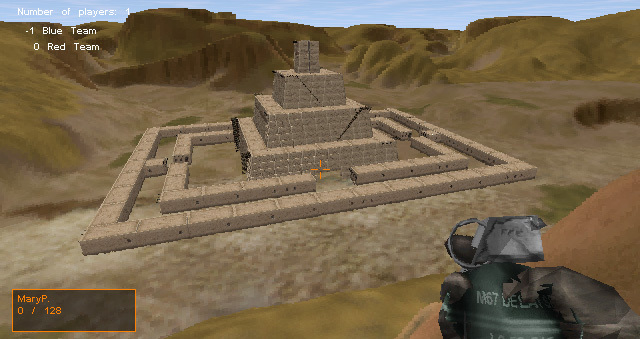 oh gosh… I found an old Newgrounds Flash submission of mine that I thought I would share. 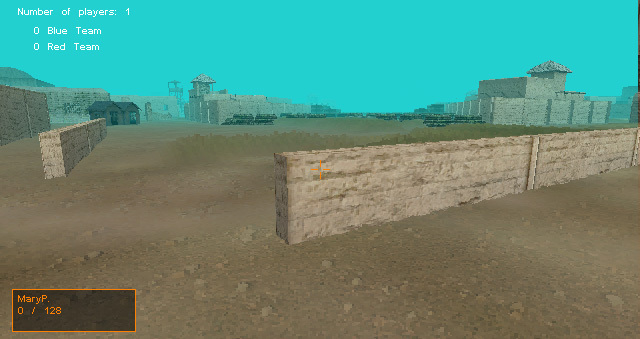 I remember wanting to combine 3d in to a Flash movie of some sort. 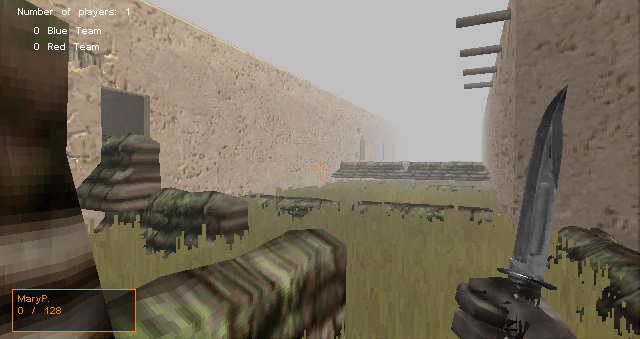 I can’t remember what inspired me to want to make a horror-type Flash movie though.